insect screen will not be rusted or mildewy. Supplied in rolls or cut into pieces in requirement. 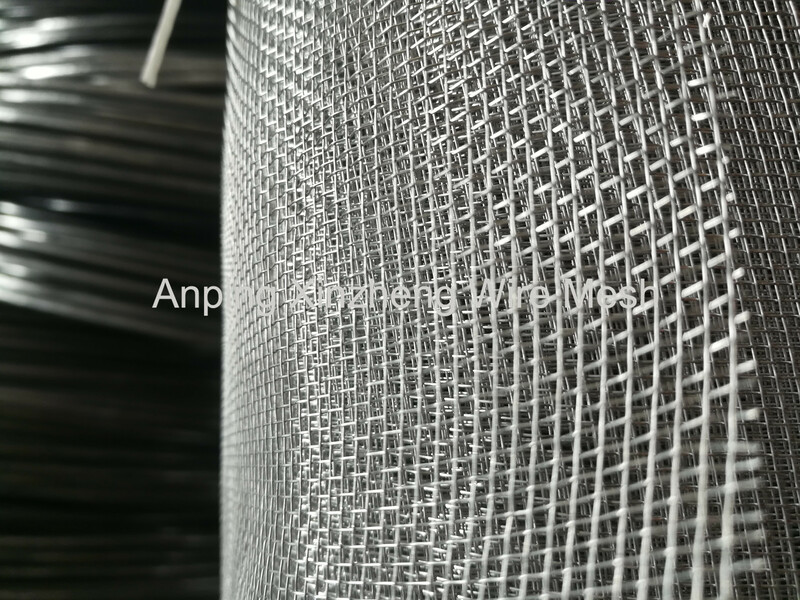 We can prodvide other products meanwhile, contain Stainless Steel Wire Mesh, Expanded Metal Mesh and perforated metal. 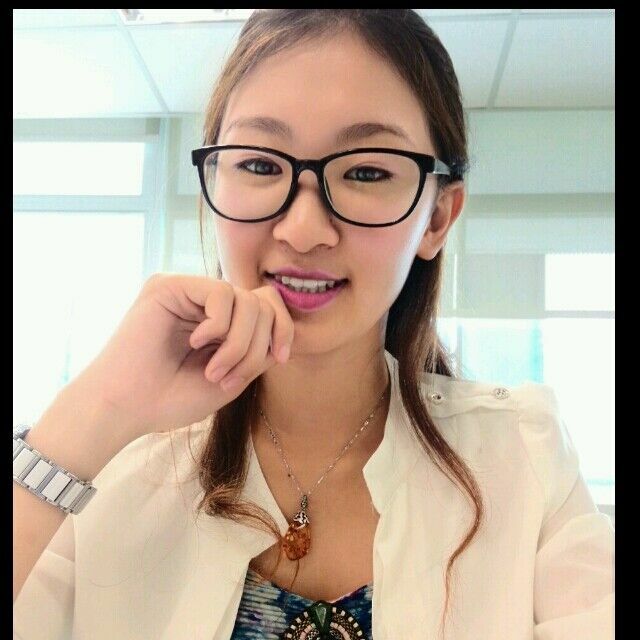 All products are in high quality and reasonable price. 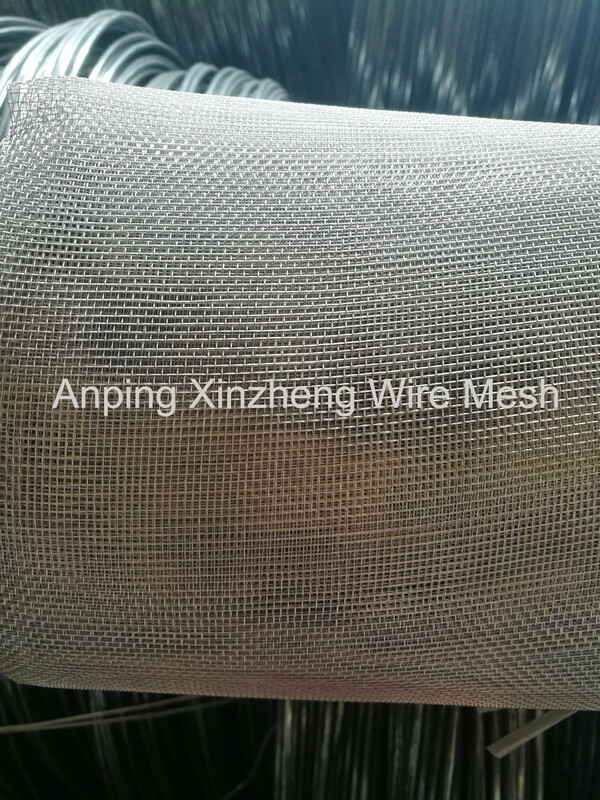 Anping Xinzheng Company can also provide steel mesh, stainless Steel Wire Mesh, Crimped Wire Mesh, Expanded Steel Diamond Mesh, Perforated Metal Mesh, Filter Disc , Aluminum Foil Mesh and Other Metal Mesh Products. Looking for ideal Aluminum Alloy Window Screen Netting Manufacturer & supplier ? We have a wide selection at great prices to help you get creative. All the Aluminium Alloy Window Screen are quality guaranteed. We are China Origin Factory of Aluminum Alloy Insect Screen. If you have any question, please feel free to contact us.